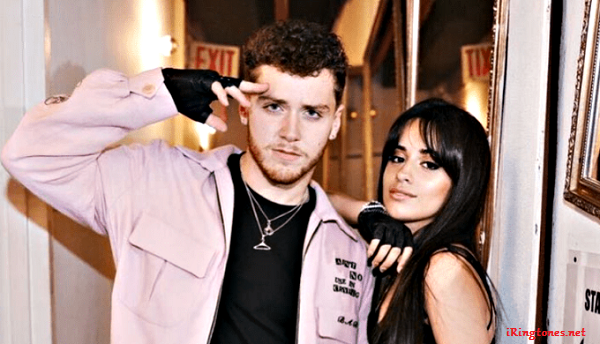 Upcoming American singer/songwriter Bazzi is back to put a spin on his track Beautiful ringtone by remixing it with pop music’s hottest prodigy this year, Camila Cabello. Free download Beautiful ringtone artist by Bazzi feat. Camila, in the category English ringtones. You can listen, download or upload ringtones and install easy for your mobile phone.